Oh yeah! McStud is back on Thirsty Thursday with another new tasty beverage review! 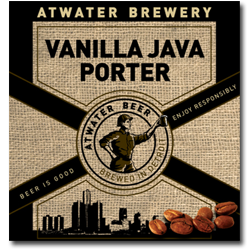 Atwater Brewery's Vanilla Java Porter Review!